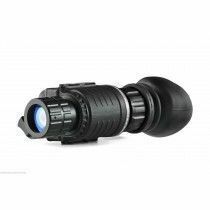 Bering Optics was founded in 2009 in Texas, USA that provides a full-line of night vision optics, red dot sights and other accessories. 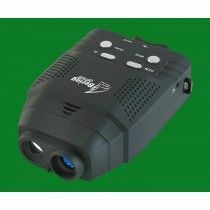 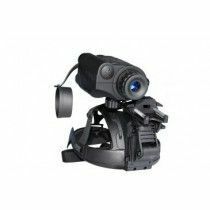 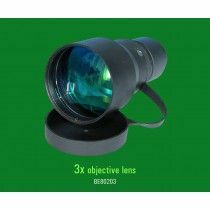 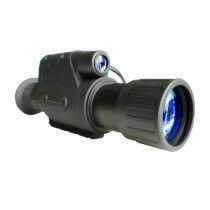 40 models of products are amazing for such young company that is able to satisfy every customer looking for night vision products. 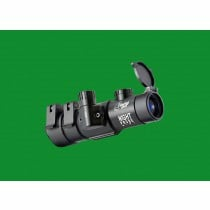 The company is thus still expanding and quickly upgrades and offers new technologies and new solutions. 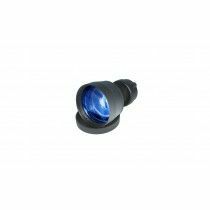 It’s also very important to say that all the products are tested before being send to the customer so they guarantee top-quality. 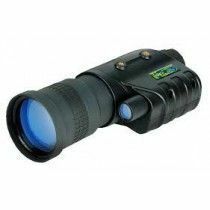 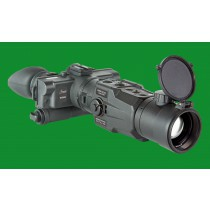 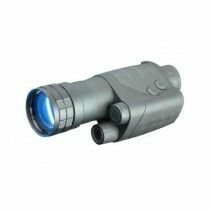 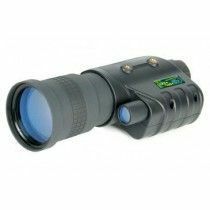 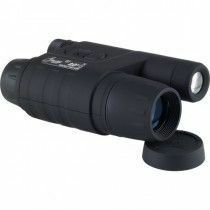 Bering offers night vision riflescopes, monoculars and goggles that performs incredibly well during low-light conditions. 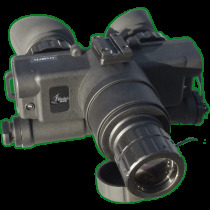 Day-Night Systems with integrated Weaver rail, digital NV products with recordings for 24-hour surveillance, telescopic sights, prism sights and red dot sights. 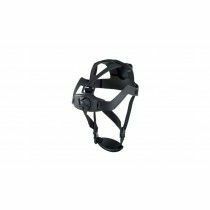 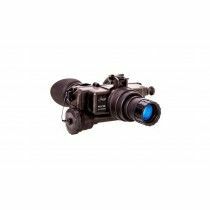 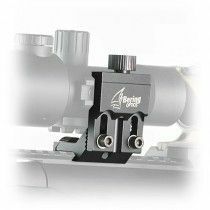 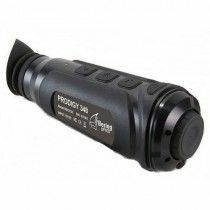 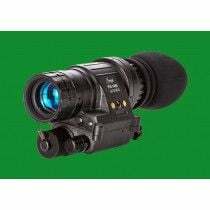 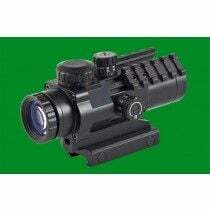 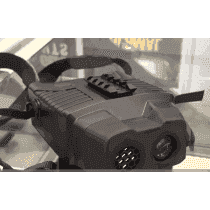 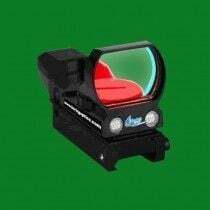 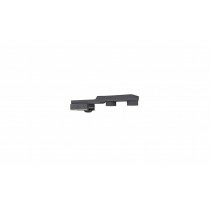 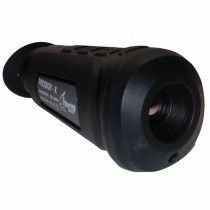 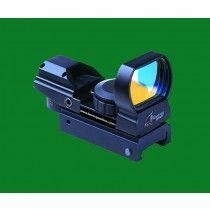 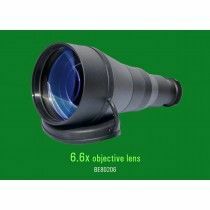 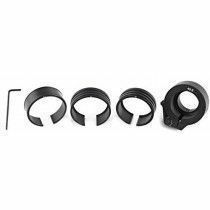 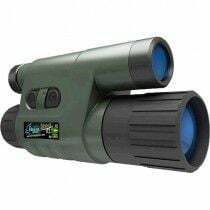 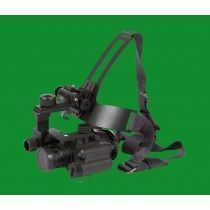 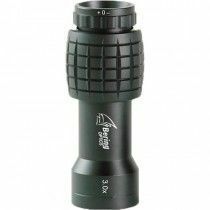 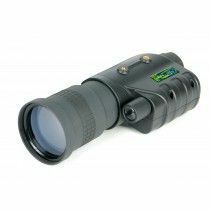 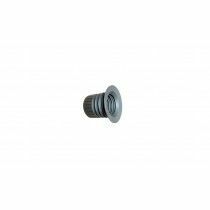 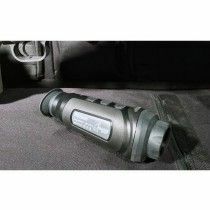 The company also offers laser boresights for quick and easy insight into your riflescopes, objective lenses and other accessories such as night vision head gears. 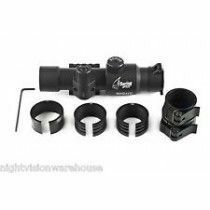 All products are backed with Limited Lifetime Warranty for optical and mechanical parts.